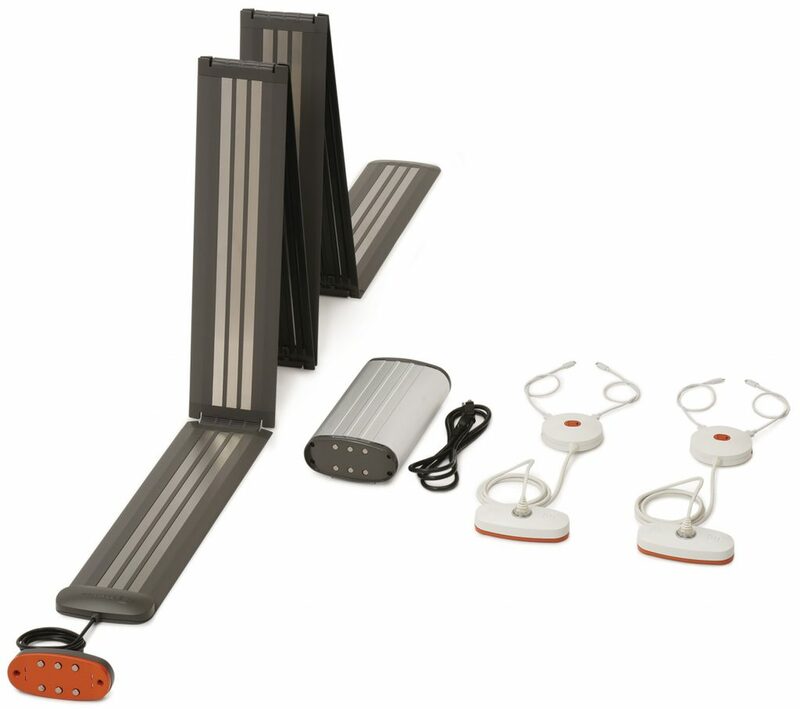 Ideas and inspiration on the latest technology products that provide access to power. Keep in mind that the products in this gallery are only a small representation of what is available. View more device-friendly products. You can also talk to Demco product specialists for additional help and advice. Call 800.747.7561. No need for an expensive retrofit project to bring power to your space. 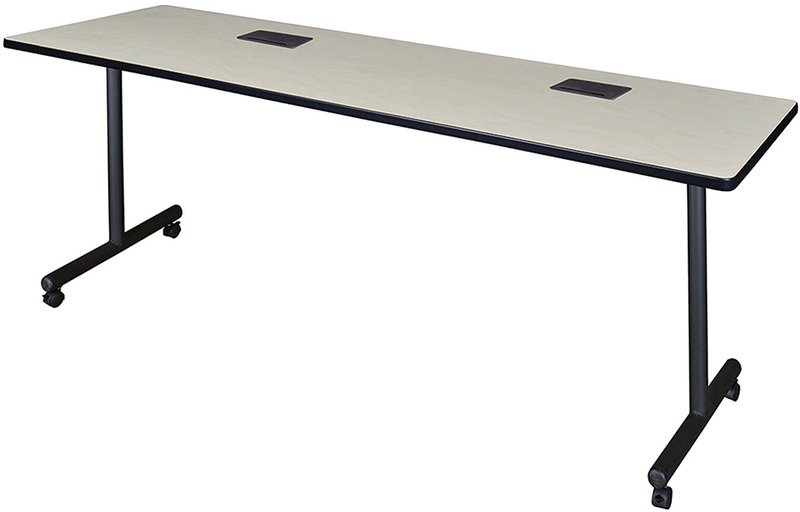 This ultra-thin, lightweight track folds and packs up easily, giving you the flexibility to arrange and rearrange quickly. With no drilling or permanent mounting needed, you can put this wireway anywhere you need it. 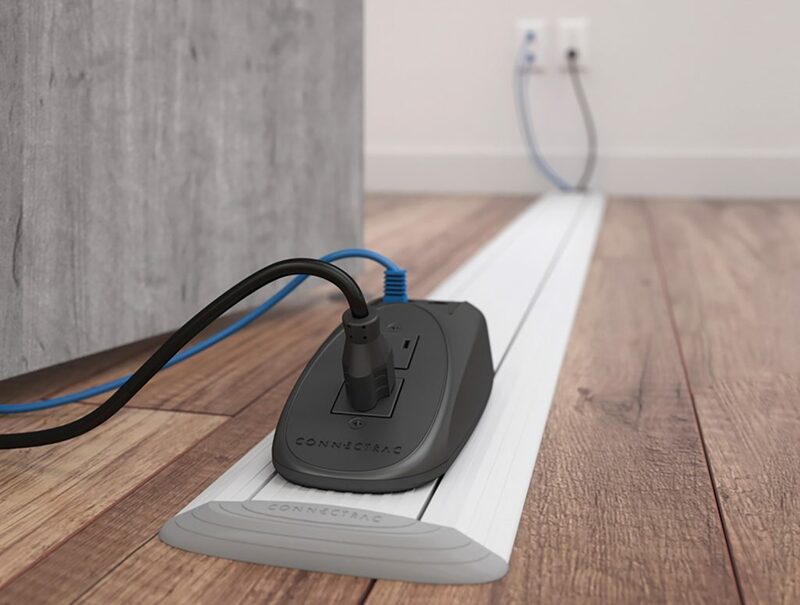 Simply plug the cord into any available outlet and run up to 2 standard AC outlets and 4 telecom ports over any floor surface. Install power, AV, Internet and network cables in your space without major construction. 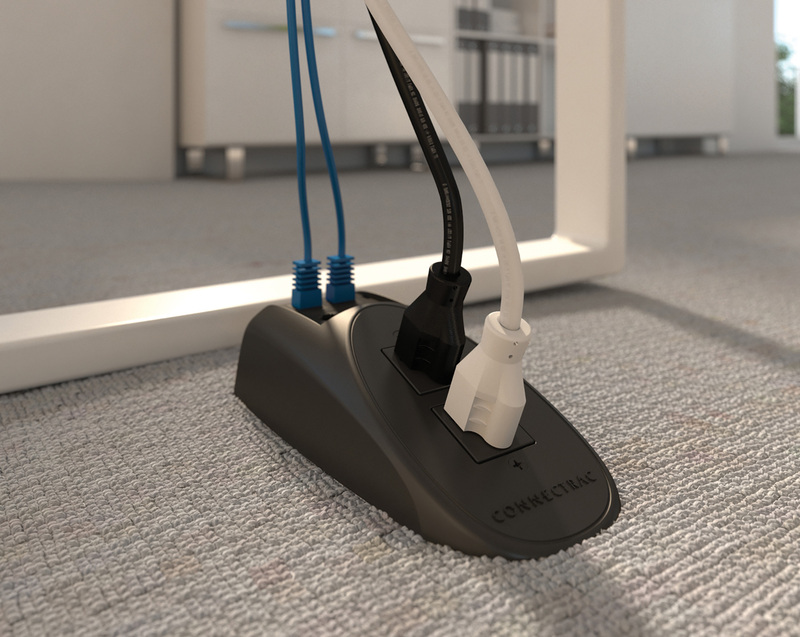 Plus, this cable management system is nearly invisible with wireways hidden by carpet tiles. Put power in any space. This cable management system is durable, low-profile and easy to install over any type of flooring. Provide security with self-service convenience. 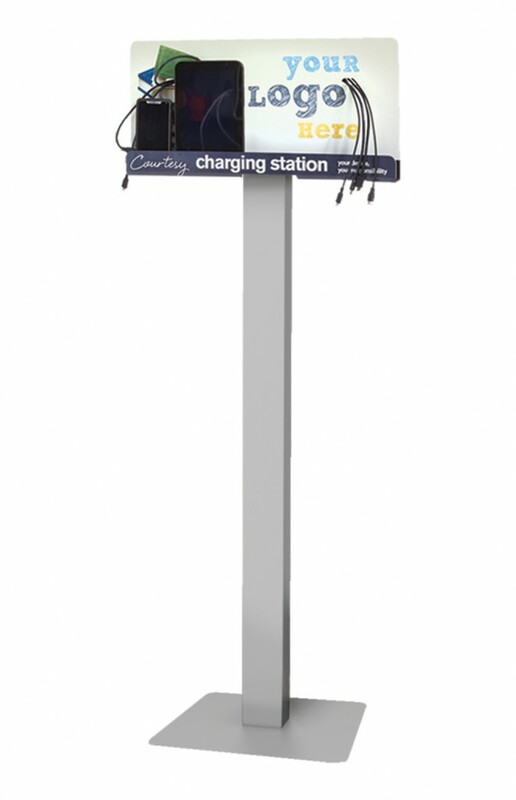 Ideal for high traffic areas, this space-saving station can be floor standing or wall mounted. 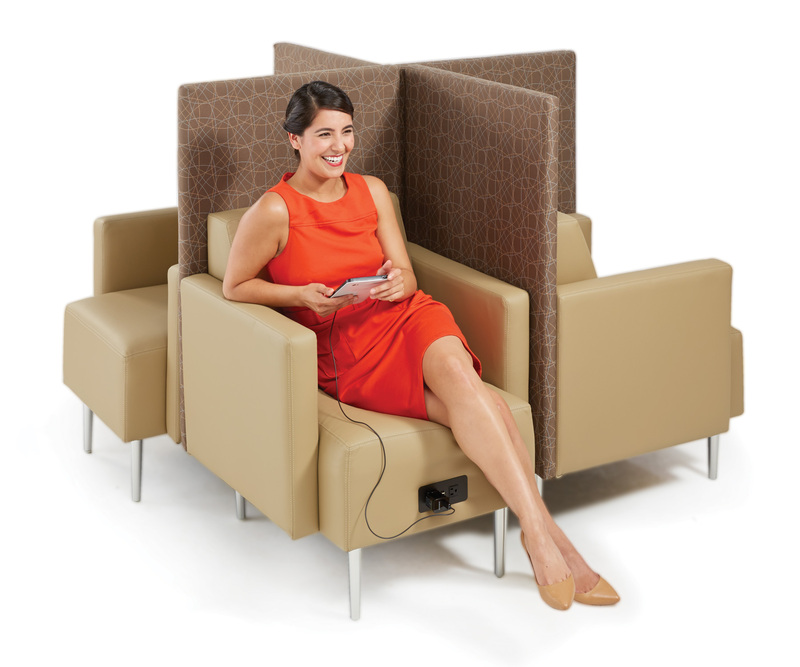 Whether working alone or collaborating with a group, library customers can easily charge up their devices. 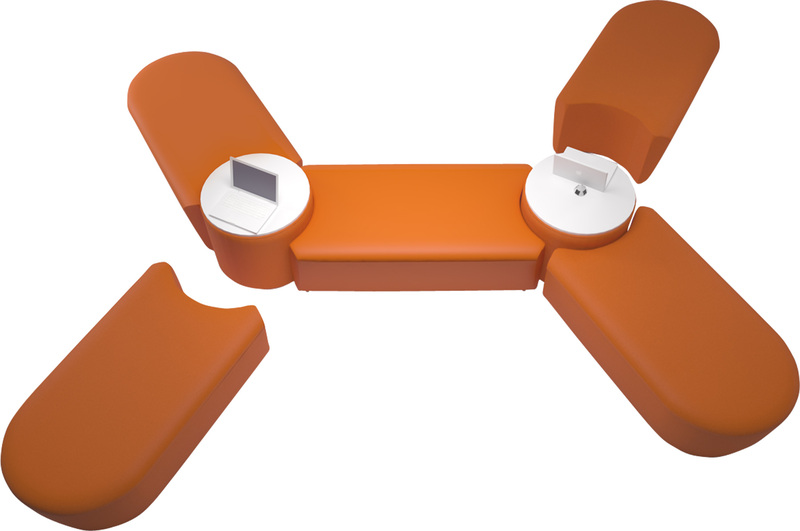 Compact tabletop model suits a variety of devices. 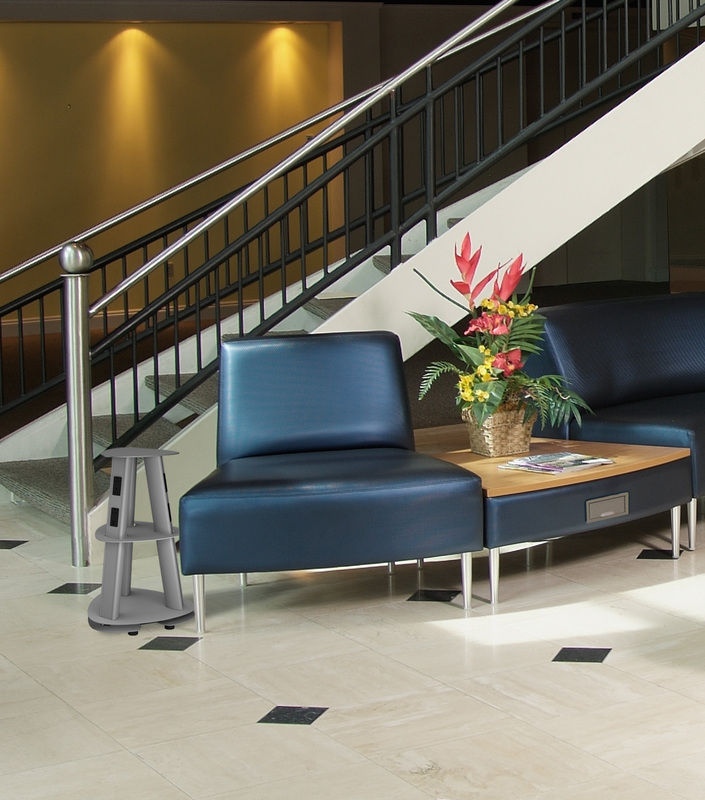 Affordable comfort with the option of power access. Easily rearrange your space again and again. These lightweight pieces and unique shapes spell collaboration. 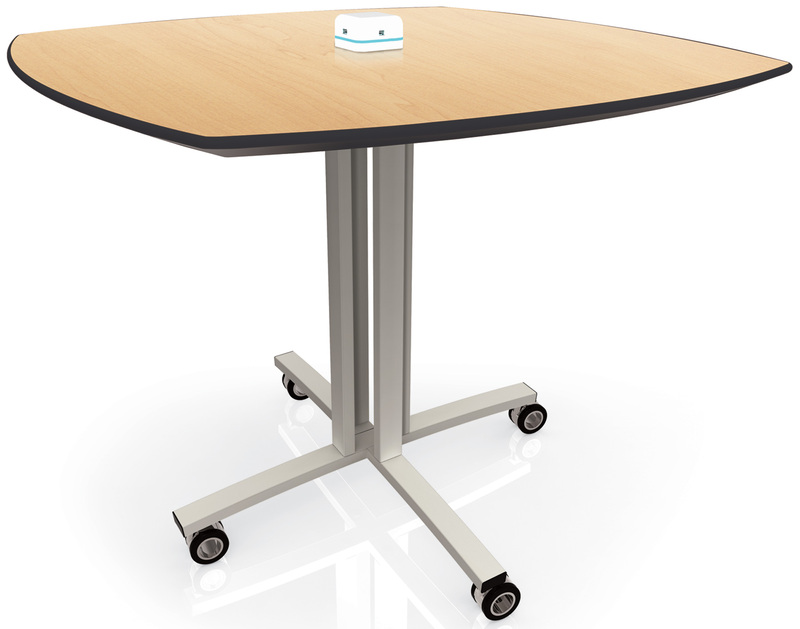 Flexible table system delivers power in style. Take your power where you need it with this mobile station. 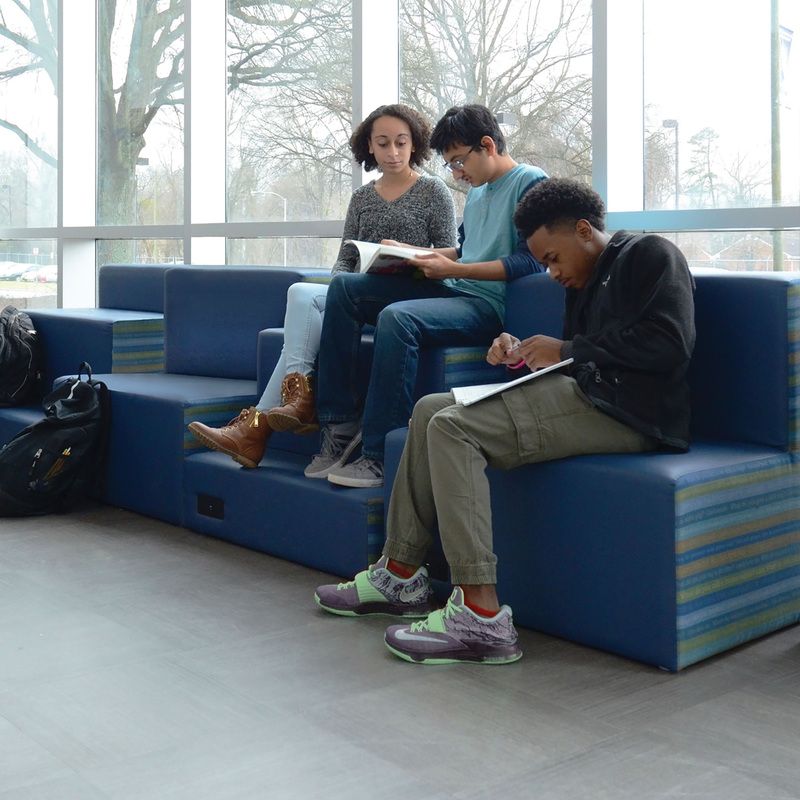 Encourage participation with plenty of room for everyone and a variety of devices. 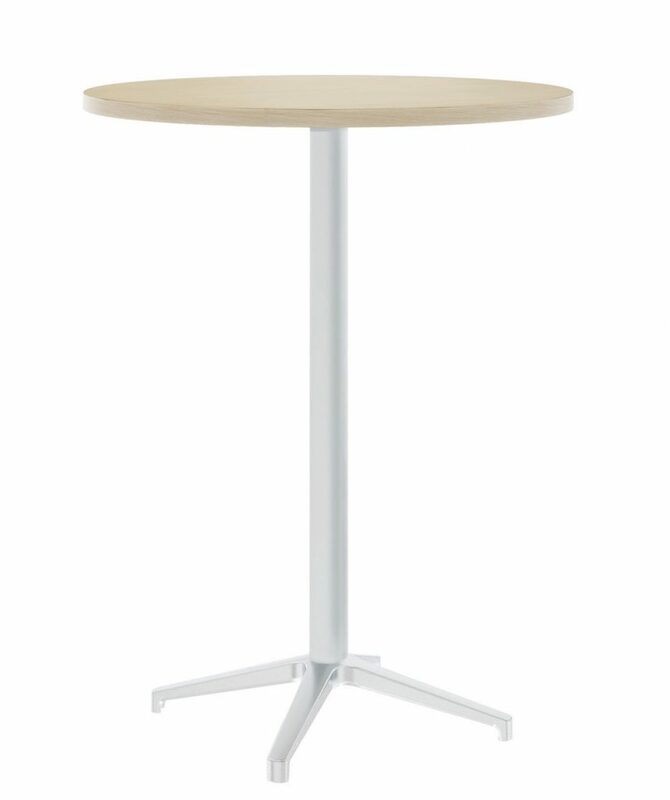 Economical tables that stretch your budget. Power/data port includes 2 standard AC outlets, 2 USB 2.0 ports, 2 USB charging ports, 1 front/rear USB port, 1 front/rear ethernet port and 1 front/rear phone jack. 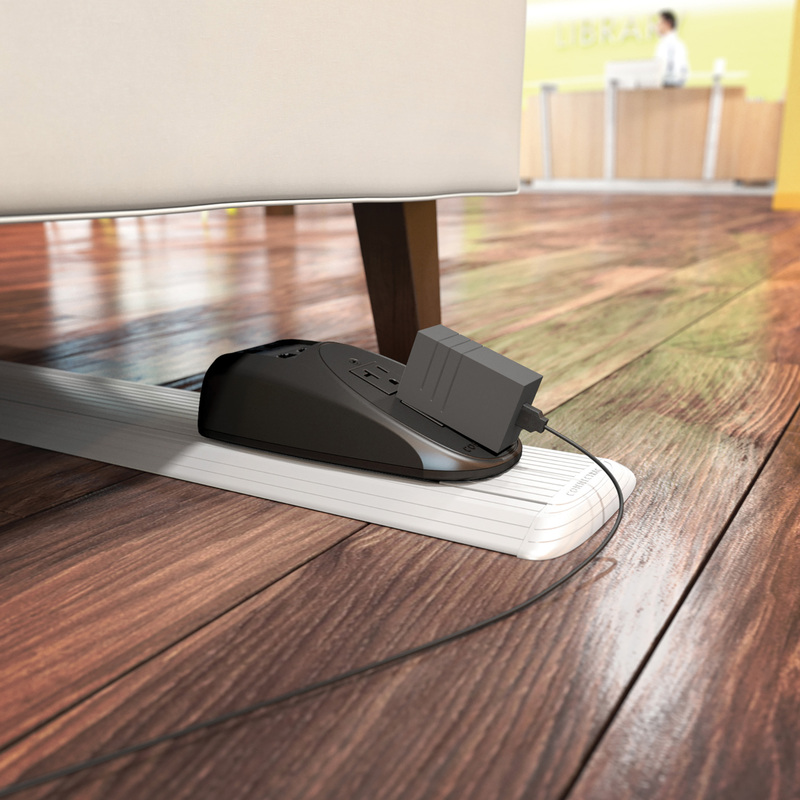 This portable charging unit can be placed anywhere for flexible, accessible power. 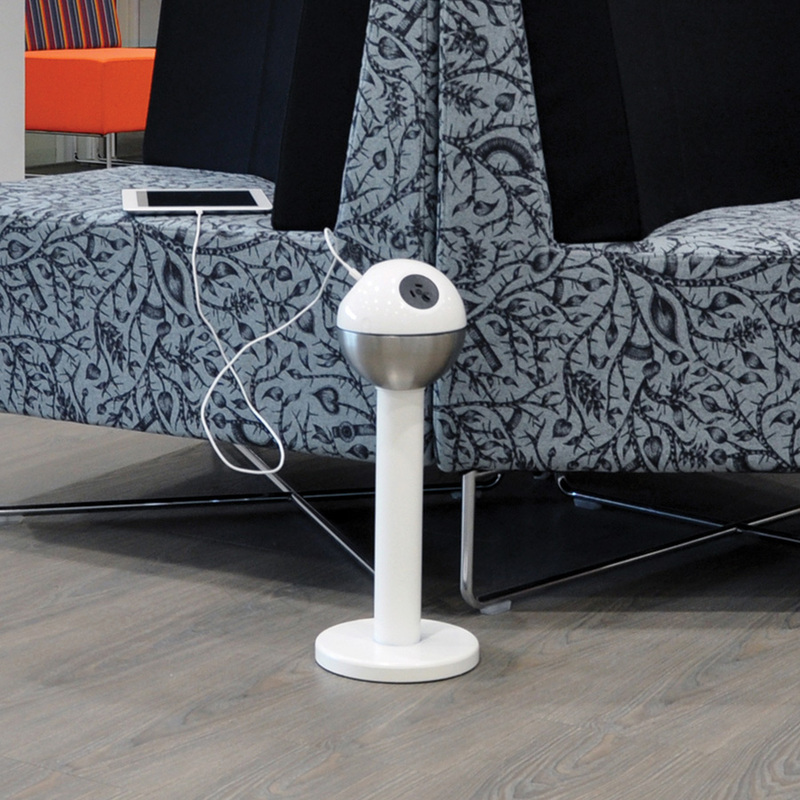 Convenient access to 2 AC outlets and 2 fast-charging USB ports. Now this is modern multitasking that works! This furniture piece has the dual function of providing seating and charging devices. Power panel includes 2 water-resistant AC outlets and 2 USB outlets. 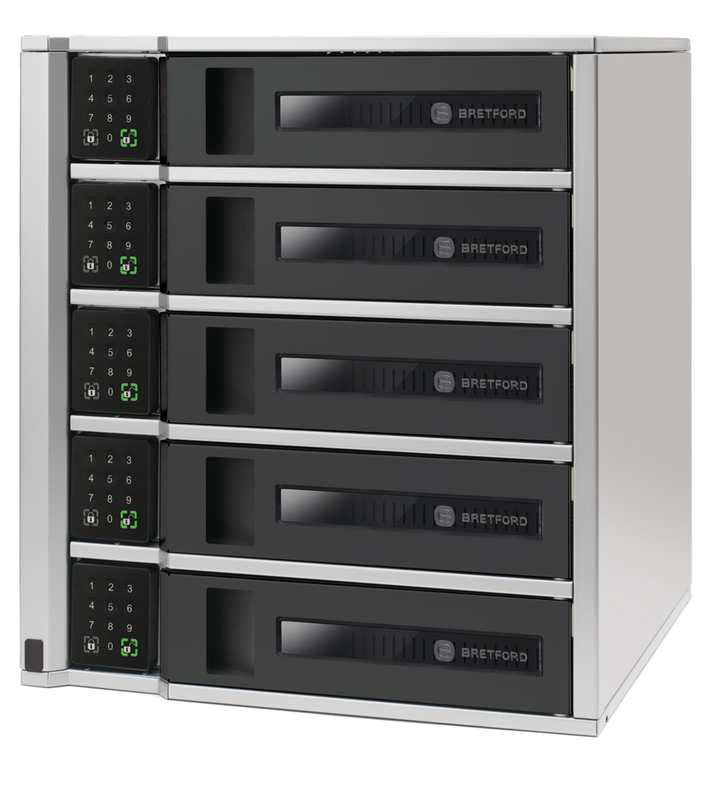 Reconfigurable options and accessible power. You’d hardly notice that this furniture has built-in outlet recepitcles and that’s exactly the point. 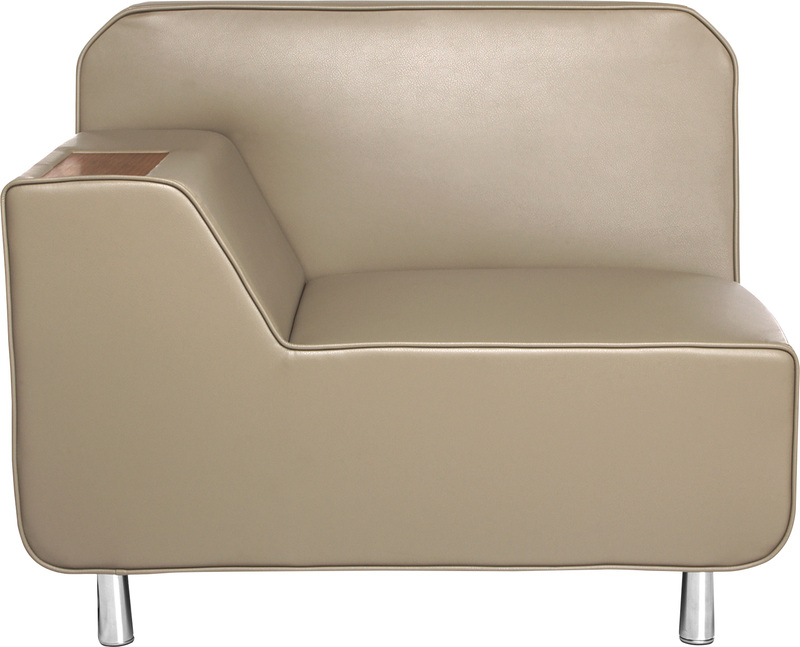 Clean, modernist lines offer a timeless appeal. Take a seat and charge up a cell phone, laptop or something else. Electrical charging panel features 1 AC outlet and 2 USB ports. Unique, assymetrical design with an integrated power option. Charging panel flips up, revealing 1 AC outlet and 2 USB ports. 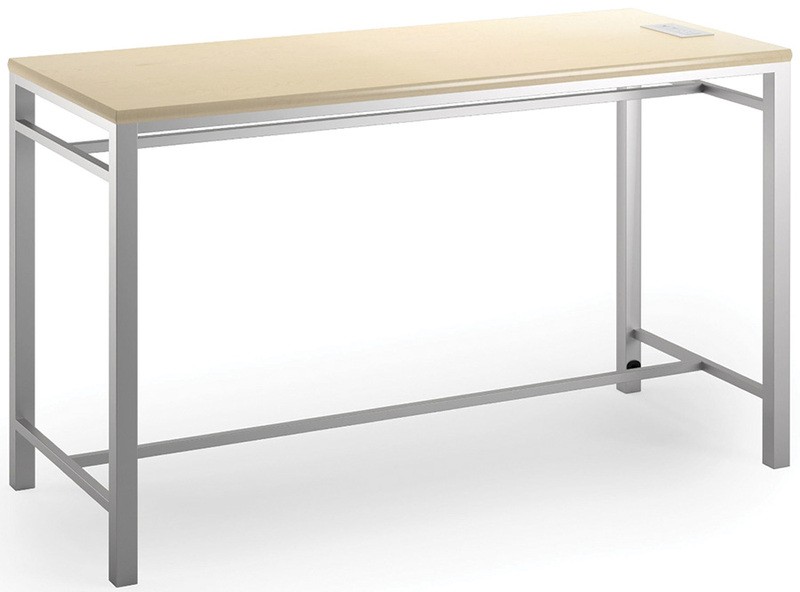 Sturdy, chic and highly functional, these tables are available in a variety of heights, have optional power and offer wire management. Accommodates groups of up to 10 and all the digital equipment that comes with them. A modern table with options! 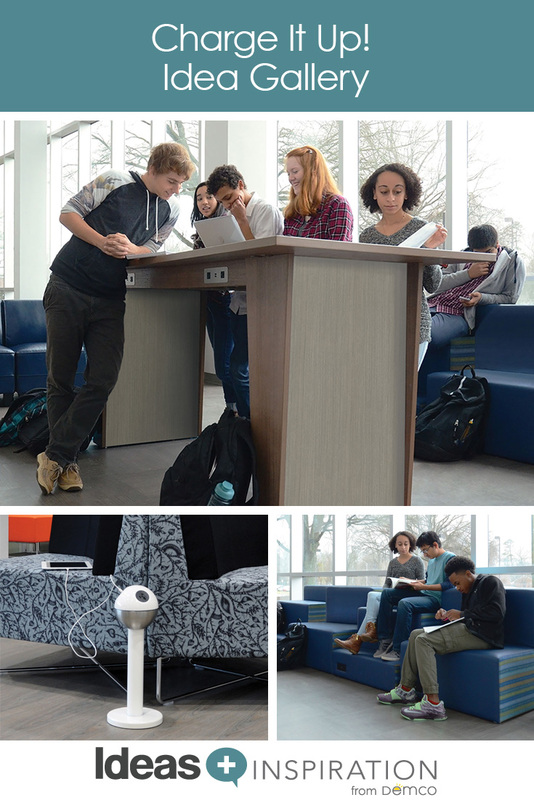 The whiteboard surface allows for on-the-spot collaboration while the charging panel in center flips open for access to 3 AC outlets and 2 USB ports. The no fuss contemporary place to touchdown and get work done. Optional power module is centered on tabletop and has 1–2 110 V outlets, depending on the table size you select. 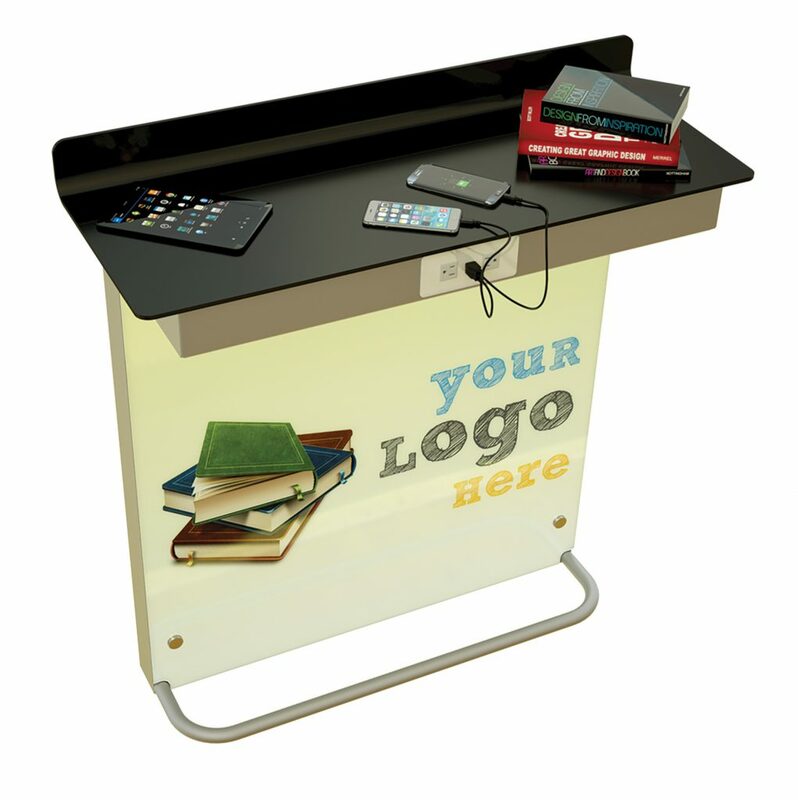 This 2-in-1 piece does double duty promoting your library's services while providing patrons with a place to charge devices. 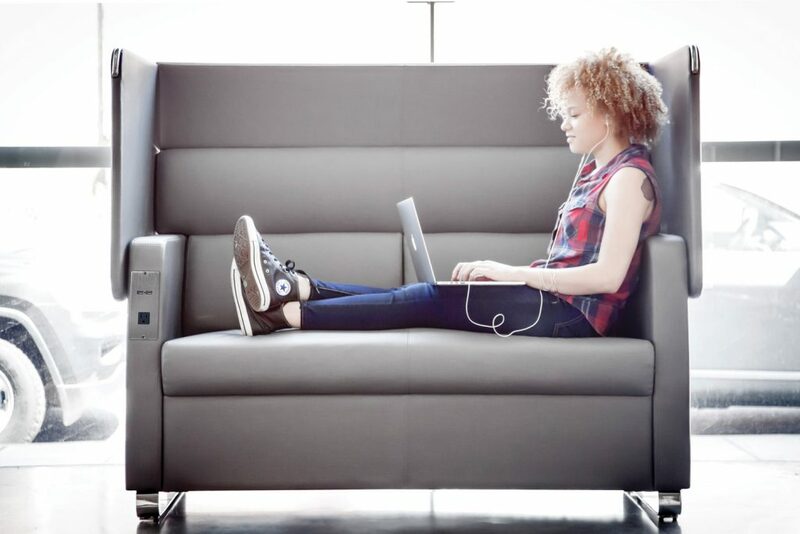 Not only does this seating make good use of your space and even perimeters, but it also has built-in power options. Reliable wireless charging exists! 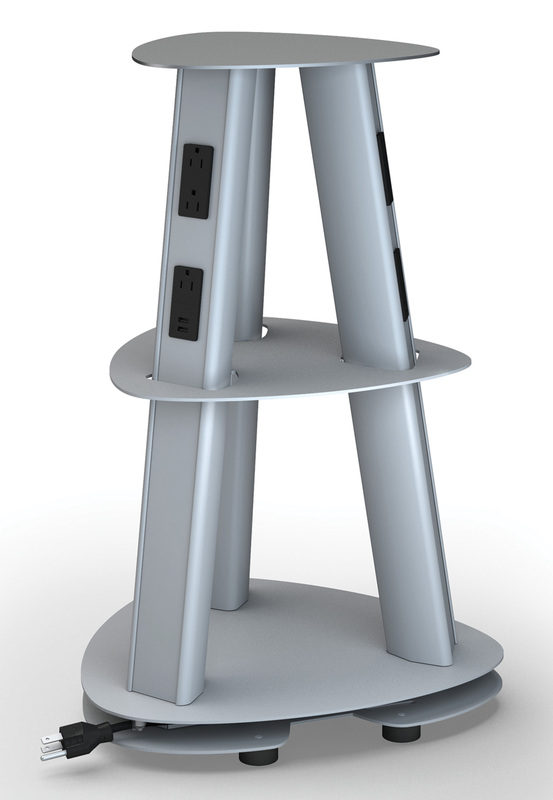 These untethered tables include 1 battery that can be removed for recharging. 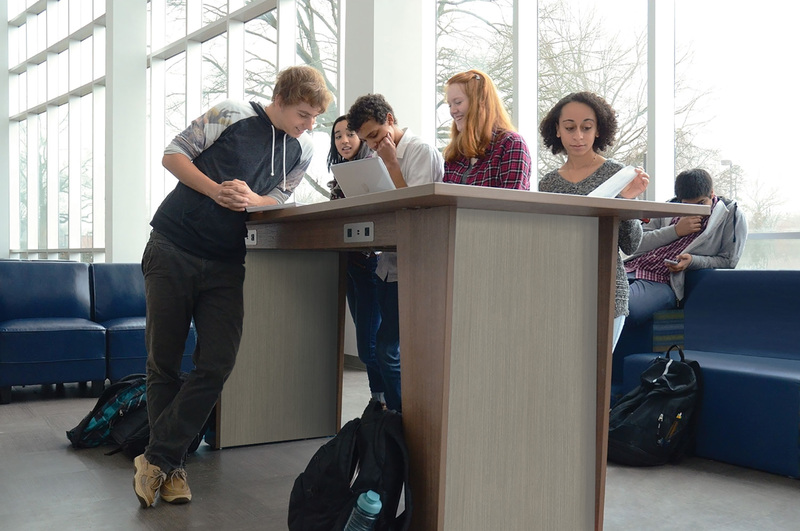 All of which means these tables can be positioned anywhere, not just where an outlet happens to be. Great option for older libraries. 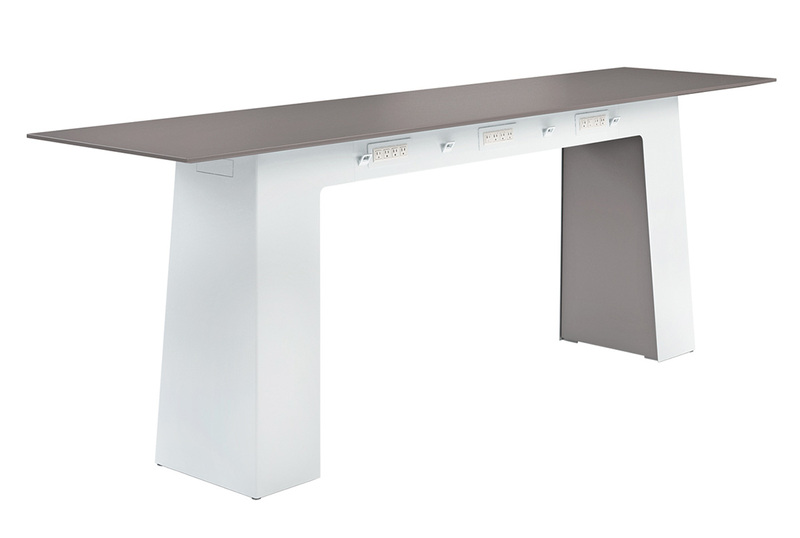 So sleek, so modern — even includes a power option that offers 1 power outlet and 1 USB port. 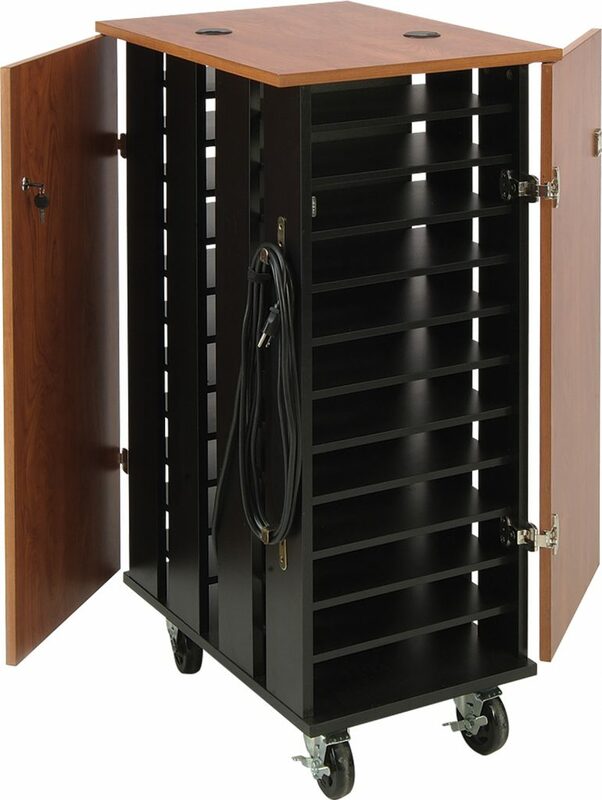 Mobile, secure and virtually indestructible, store 6–32 electronic devices in one place. Casters let you take the show on the road. Roll out the fun. 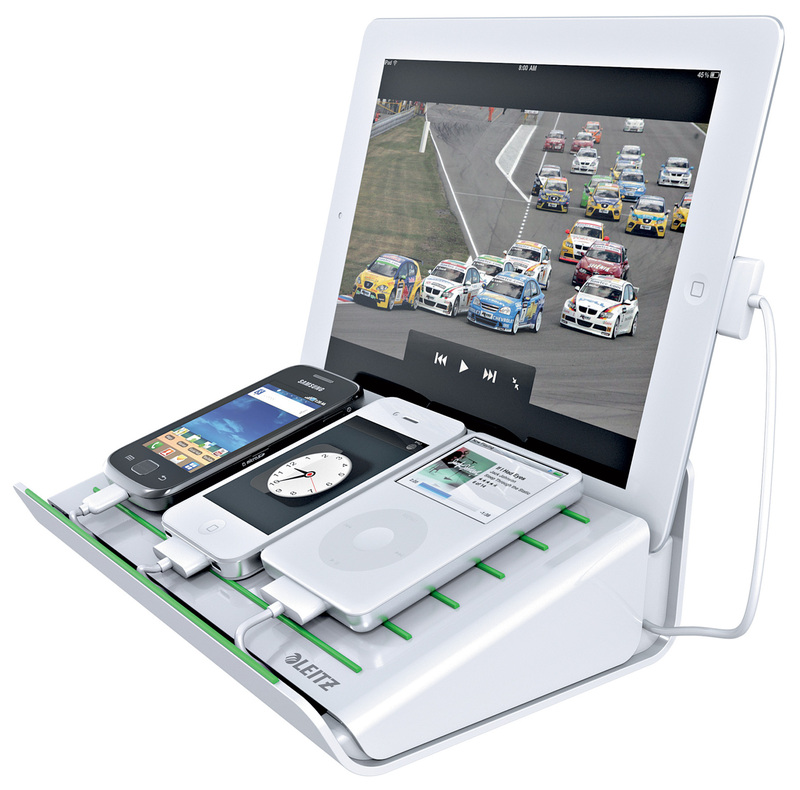 This mobile unit stores and charges up to 24 tablets at once. Occasionally patrons can be separated from their devices. 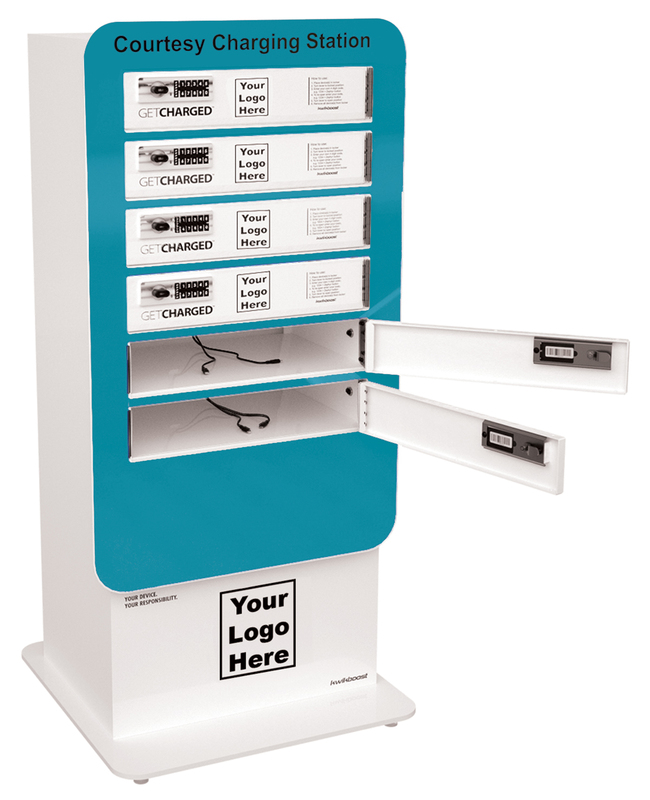 Each locker offers 1 AC outlet and 2 USB ports. Patrons supply their own charging cables. 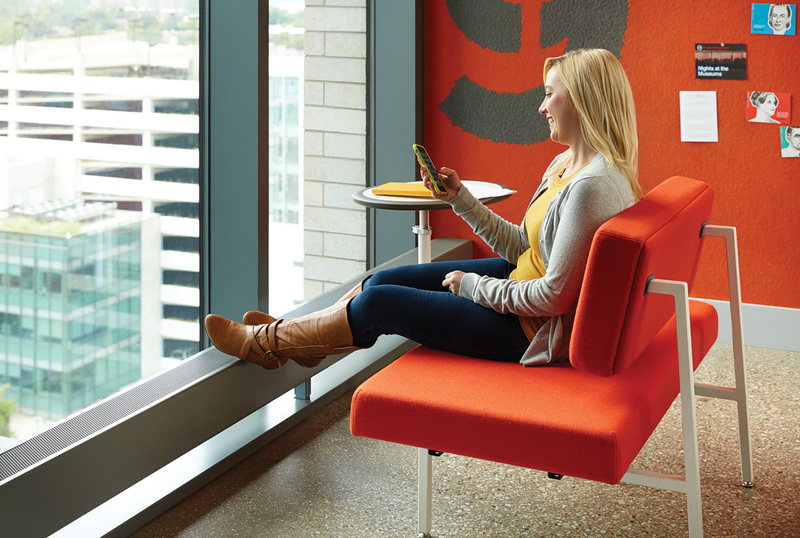 Clear-view windows and interior lighting allow for easy monitoring of devices as they charge. 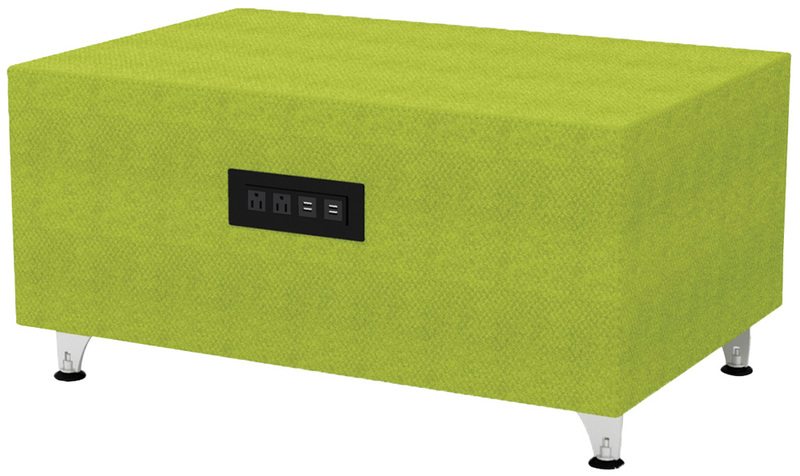 Compact and handy, you can keep library or classroom devices charged and organized. 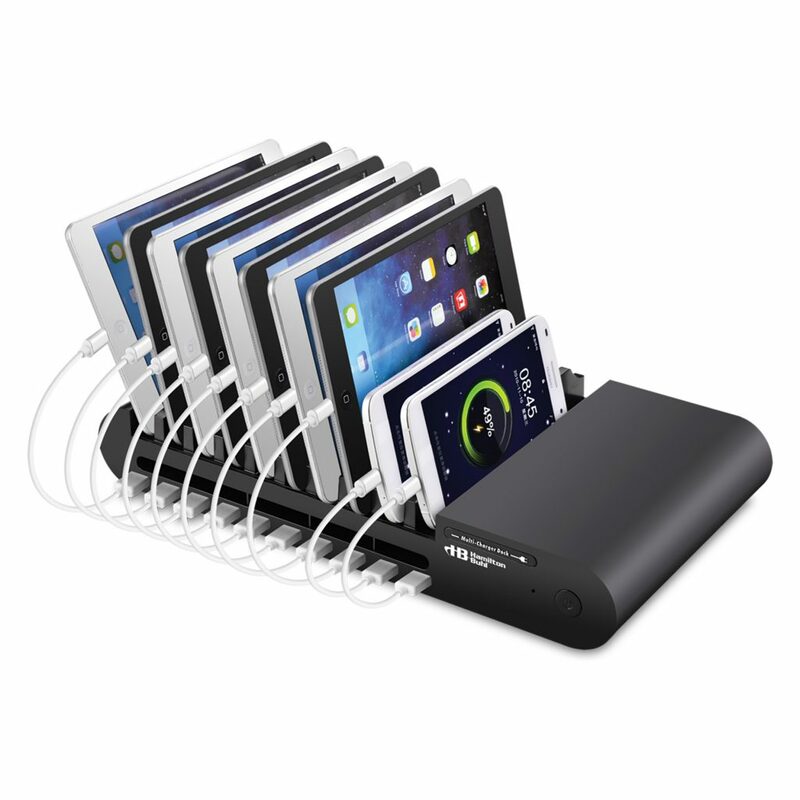 Stores and charges up to 10 devices.